Often, HR and payroll get stuck with a number of trivial, repetitive tasks that are important for an organisation to run smoothly but consume a lot of time that could be better spent elsewhere. That's why HR3 has developed our Employee Kiosk. Individual staff members can manage simple tasks themselves like updating their home address, applying for leave and submitting expenses - all from the convenience of their smartphone. 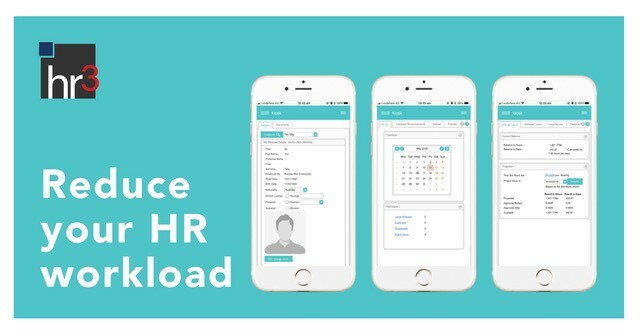 By combining employee self-service, manager portal, team management, hr, workplace health and safety, workflow automation, task management and management reporting into a single and effective software tool, HR3’s kiosk gives employees their own tools to manage their day-to-day HR needs. If you'd like to see more, contact our sales team or come visit us at the Australian HR Institute National Convention, August 29-20 at the Melbourne Convention and Exhibition Centre.  We'll be at stand 104, ready to show you how all the features of this powerful tool can help your staff manage more of their own HR tasks.